VASSALBORO — Tournament experience. Keeping calm under pressure. Overcoming adverse conditions. 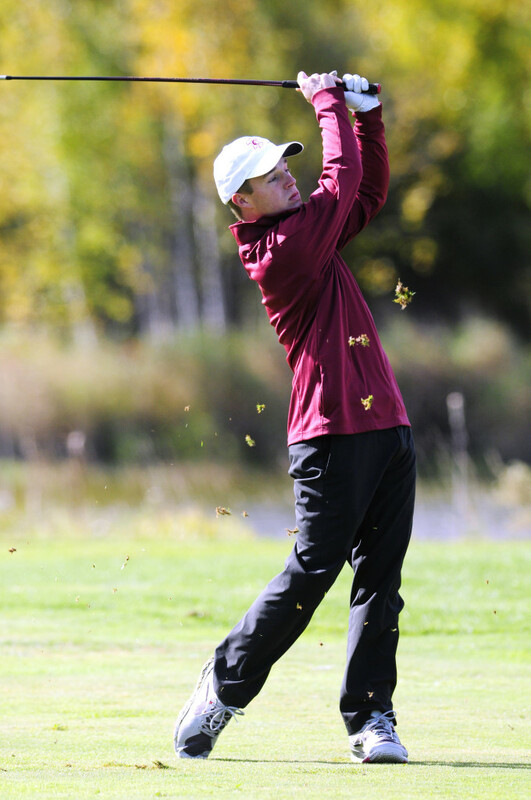 Thornton Academy, Cape Elizabeth and Mattanawcook Academy used all those qualities to take home elusive state golf titles Saturday on a cold and windy day at Natanis Golf Course. Thornton dominated Class A, winning its first state championship since 2009. Cape Elizabeth finally got over the hump after two years of close calls, winning its first Class B title since 2007. And Mattanawcook won its first Class C championship. Thornton’s top four of Hashilla Rivai, Greg Kalagais, Logan Picard and Jordan LaPlume all shot 80 or better to finish with a team total of 310 on the Tomahawk course, 14 strokes in front of Cheverus. Scarborough (326), Messalonskee (330) and Greely (334) rounded out the top five. “Throughout the year, we’ve been very consistent. Our scores have been good all year,” Thornton Coach Jeff Camire said. Rivai, the 2014 girls’ state champion, shot an even-par 72, the low score of the day. 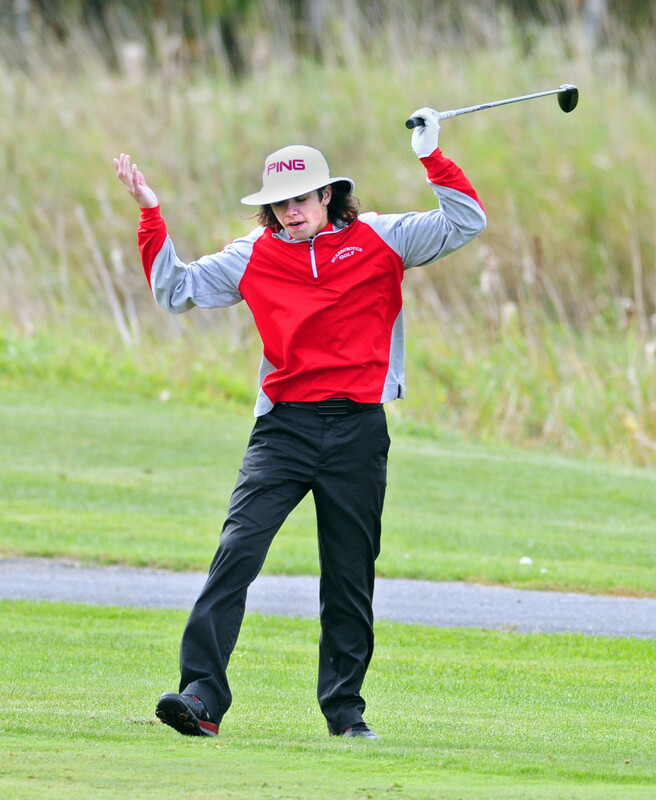 Cape Elizabeth has only one senior but still boasts plenty of tournament experience. Low-scorer Austin Legge (78) and Lauren Schonewolf (82) each won Maine Junior titles (age 15-17) in August. 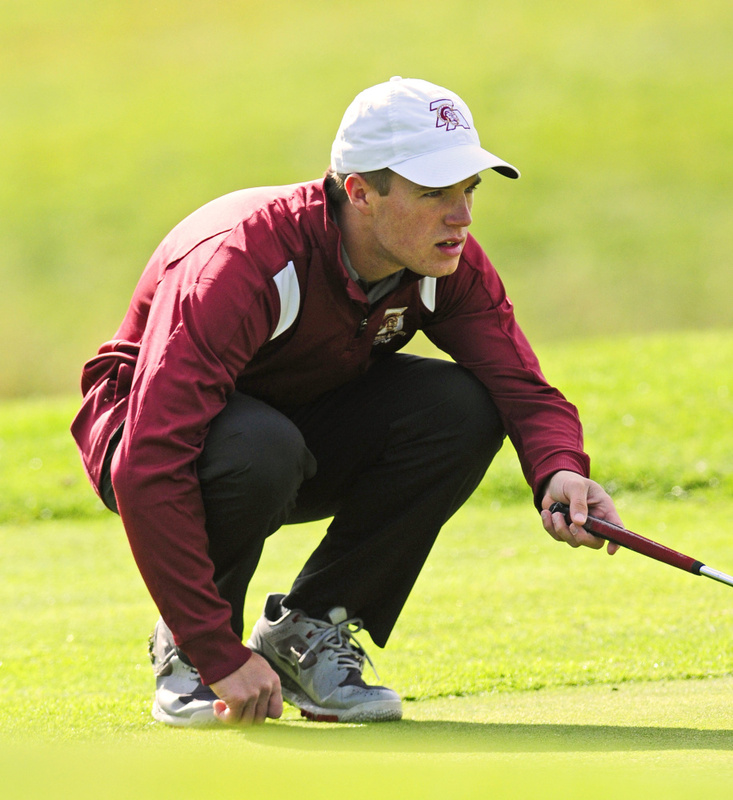 The Capers capped their unbeaten season with a team total of 322, 12 strokes ahead of Old Town. Golfers encountered wind gusts approaching 30 mph and temperatures in the upper-40s when they teed off at 10 a.m.